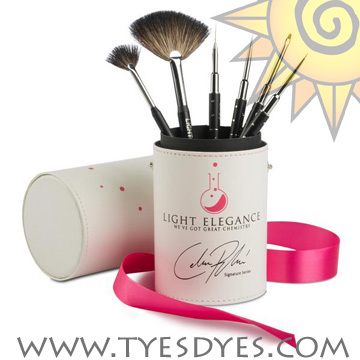 Click the button below to add the LE Celina Rydén Signature Series Art Brush Set to your wish list. Welcome to Celina Rydén brush box! The ultimate nail art brush kit with everything you need to do amazing gel designs. This family of brushes is hand picked and customized to make your nail art fun and easy! Nail Classes available for nail students and licensed nail technicians to perfect your nail application of gel polish and nail art. Take classes in Oregon for gel nail art. Sun Palace Nail Supply offers nail classes for acrylic and gel.